Born and raised in nearby Cynthiana, Kentucky, Mr. Smith graduated from Harrison County High School, and then earned his Bachelor of Music Education degree from the University of Kentucky, and Master of Arts degree in Music Education from Western Kentucky University in Bowling Green, Kentucky. He is an active adjudicator and clinician throughout the southeast, and is past President of the Central Kentucky Music Educators Association. 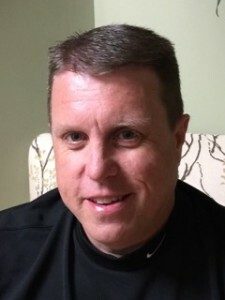 Mr. Smith served in the capacity of Assistant Director of Bands at his alma mater — Harrison County High School, prior to accepting the leadership role for bands at Elizabethtown High School, Elizabethtown, Kentucky, in 1989. During his tenure at Elizabethtown, the concert program consistently received distinguished ratings, and from 1993 to 1995, the marching band was awarded the Class AAA Kentucky State Marching Band Champion designation. 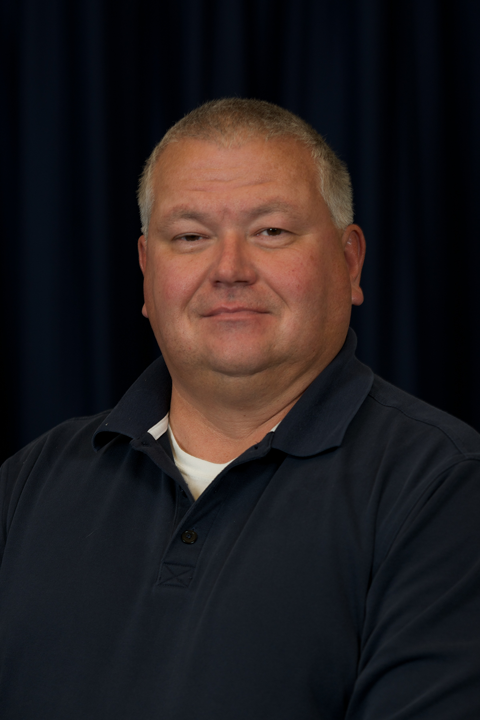 In 1994, Mr. Smith was selected as the Phi Beta Mu Outstanding Young Band Director in Kentucky, and in 2002, Phi Beta Mu selected him as a Master Band Director for the State of Kentucky. Mr. Smith was recently selected as one of “50 Directors Who Make a Difference” by School Band and Orchestra Magazine. A few of Lafayette’s more notable accomplishments under his direction are as follows: the Lafayette High School Marching Band has been the Class AAAA and AAAAA Kentucky State Marching Band Champion nineteen times since 1990. The Lafayette Band has marched in Bands of America Regional events in Georgia, Tennessee, Indiana, Missouri and Kentucky, and in 2004, was selected as a Bands of America Grand National Finalist. In 2005, the Lafayette Band was named BOA Class AAA Super Regional Champion in Atlanta, Georgia. Mr. Smith and his wife Edwina reside in Lexington and have three children: Ethan, Keegan and Jackson. Robert Dee Bishop is entering his first year as Associate Director of Bands at Lafayette High School. Prior to his current position at Lafayette, he served as Director of Bands at Tates Creek High School from 2006-2015, and Director of Bands at Murray High School in Murray, KY from 2001-2006. 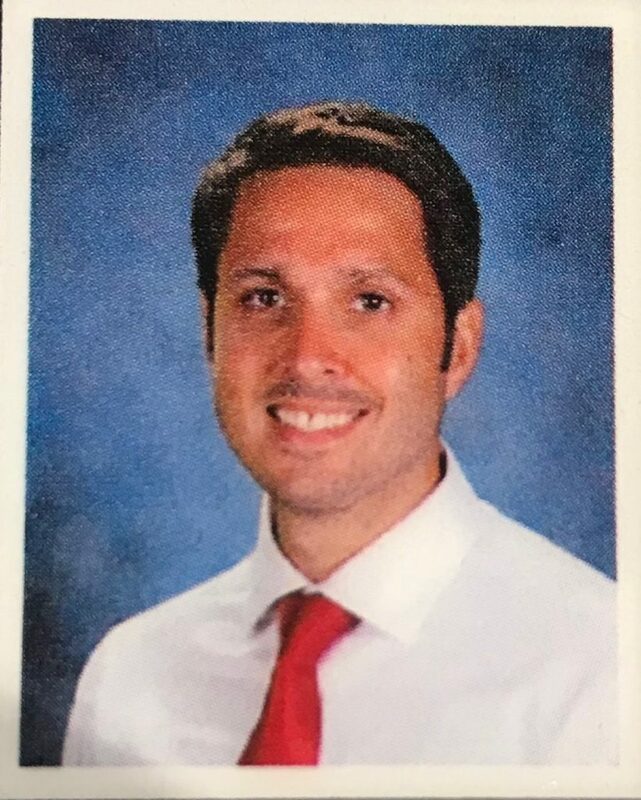 Before coming home to teach in Kentucky, Mr. Bishop taught for 10 years in Tennessee concluding his tenure in Union City, TN as Associate Director of Bands at Union City High School. Mr. Bishop is a native of Princeton, KY and a graduate of Loyola University in New Orleans, LA with a Bachelor of Music Education degree. He has also received a Master of Music degree in trumpet performance from Austin Peay State University in Clarksville, TN. His bands have consistently received distinguished ratings in concert and marching band festivals on the local, state and national level. In addition to his teaching, Mr. Bishop has served as guest conductor for area honor bands and as an adjudicator for marching and concert band festivals across the United States. Mr. Bishop holds membership in many professional music and educational associations including NAfME, Kentucky Music Educators Association, National Bandmasters Association, Phi Beta Mu and Phi Mu Alpha fraternity. He also performs as a member of the Lexington Brass Band. Mr. Bishop and his wife Johnnie reside in Lexington with their daughter, Anna. Aaron Jones comes from Hopkinsville, KY but is an eastern Kentucky native. He is entering his first year as the Director of Percussion of Lafayette High School. Mr. Jones has a bachelor’s degree in music education from Morehead State University with a focus on percussion studies where he studied under Frank Oddis and Dr. Brian Mason, and a master’s in teacher leadership through the University of the Cumberlands. Mr. Jones has an extensive background in the marching percussive arts having served as a performing member of the Carolina Crown Drum and Bugle Corps under the advisement of Paul Rennick, and as the Front Ensemble Technician and Arranger for the 2007 DCI Division III World Champions, the Memphis Sound Drum and Bugle Corps, who were also awarded with the highest division percussion honors. Other national experiences of his include serving as percussion consultant and arranger for the University of Texas of El Paso Marching Miners. 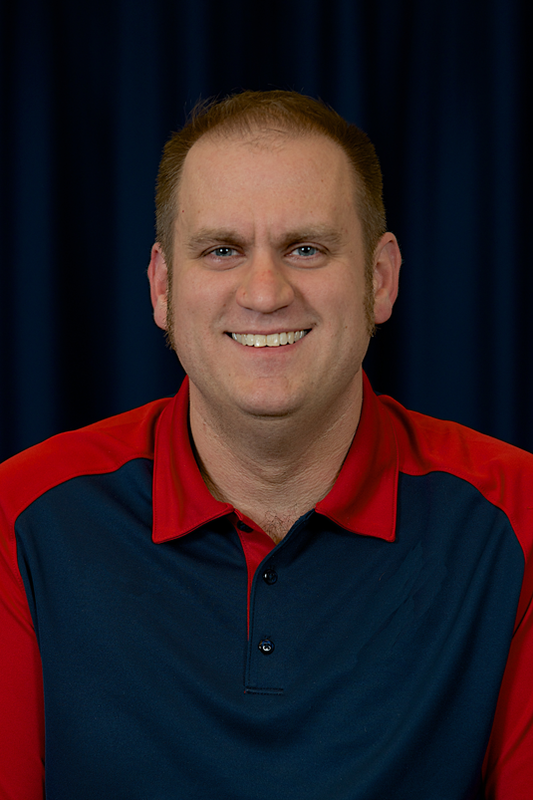 Over the last 7 years Mr. Jones has been serving as the music teacher and assistant band director at Millbrooke Elementary where, in 2013, he was chosen as Millbrooke’s Christian County Representative Teacher of the Year. From July of 2016 through June of 2018 he also served as a Kentucky Department of Education Regional Arts Representative where he helped develop, implement and assess the current state arts curriculum in the western region of Kentucky. All the while Mr. Jones has continued to teach, consult, adjudicate and work with numerous music and percussion programs from around the state and country including the Daviess County High School percussion program in Daviess County, KY, the Akins High School Band in Austin TX, and the reigning runner-up and previous champion in KMEA 4A State Marching Band Championship Competition, the Hopkinsville High School Band in Hopkinsville, KY.
Mr. Jones is a returning resident of Lexington where he resides with his wife, Delana Jones. Dr. Christopher Strange, a native of Windham, Maine, has been teaching the Lafayette Jazz Ensemble since 2008. He has taught instrumental music at public schools in Maine, Indiana and Kentucky. Dr. Strange holds a bachelor’s of Music Education from the University of Maine, a Master’s and Doctorate from the University of Kentucky. Upon completing his Master’s degree he spent a year touring the country with the Glenn Miller Orchestra as its’ lead Tenor Saxophonist. In addition to teaching at Lafayette, Dr. Strange enjoys teaching private lessons and band at Jessie Clark Middle School and Wellington Elementary. He currently lives in Lexington with his wife Julie.